Death Head (winged skull logo) © 1983 Hells Angels Motorcycle Corporation. Website © 2014 – 2019 Hells Angels Motorcycle Corporation World Rights Reserved on both. 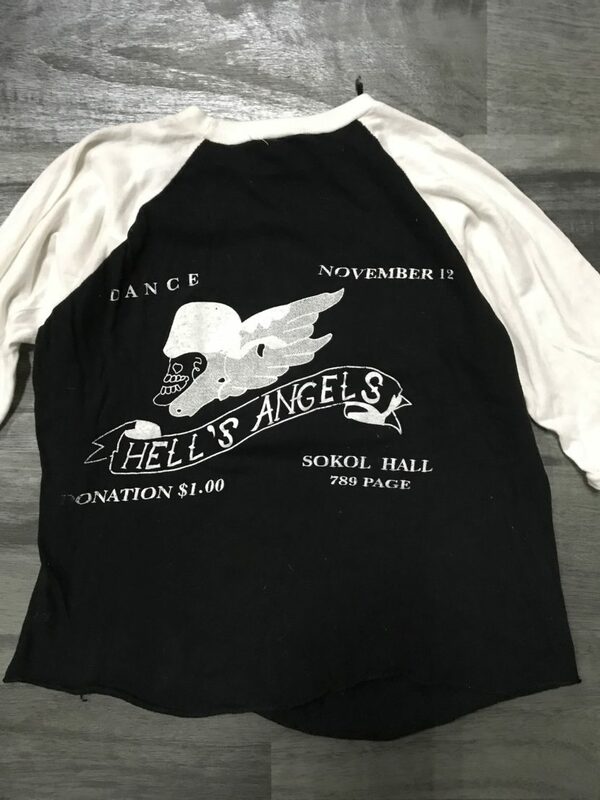 HELLS ANGELS®, HAMC™, and the Death Head® (winged skull logo) are trademarks owned by Hells Angels Motorcycle Corporation, registered and/or applications pending in the United States, Europe, China and many other countries. No copying of the Death Heads or any of the content on this website is permitted; Unauthorized reproduction is punishable by law.